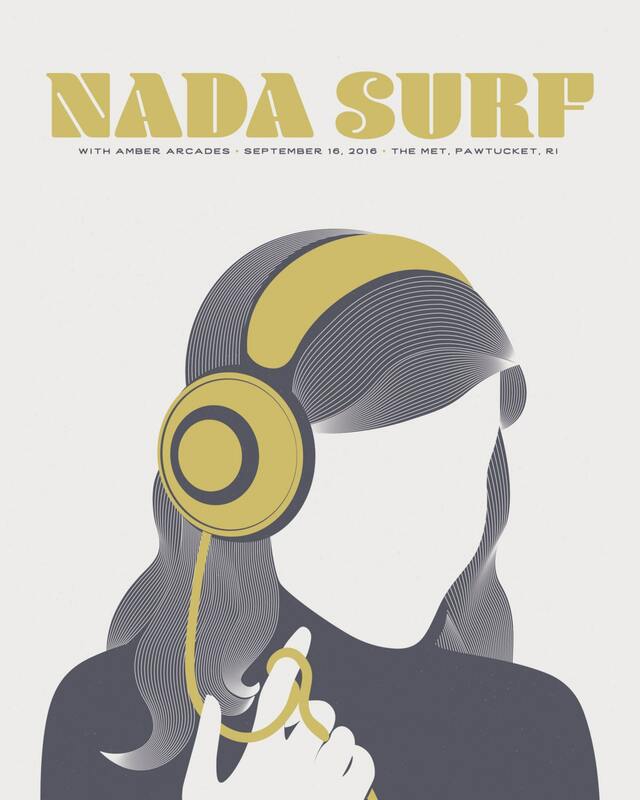 Nada Surf // The Met, RI 16x20 screenprint. 16x20 4-color screen print on natural 100# Cover. Also available as a custom order art print. Just ask!